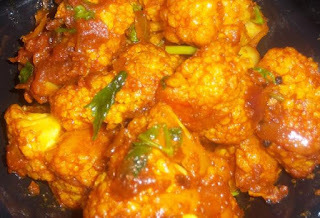 Gobi Musallam is very presentable north Indian dish for parties, dinner and for any special occasion. It is very easy to make and very delicious dish. It is nice change from the usual Aloo-Gobi ki sabji.